The first phase of a ground-breaking pilot scheme to encourage young adults to consider a career in commercial fishing has been completed at the Scottish Maritime Academy in Peterhead. The cohort of twelve, many of whom have never set foot on board a fishing boat, have successfully finished the three week introductory and safety course in fishing and were presented with their certification by representatives from Aberdeenshire Council and Sunderland Marine, two of the course sponsors. An award for the best new entrant in class was presented by Michael Thomson from Sunderland Marine to Stephen West, from Peterhead. Stephen was nominated for the award by lecturers because of his positive attitude and willingness and enthusiasm to participate in all the various subject areas. All students were presented with their basic safety certificates together with a kit bag containing coveralls, safety wellies and boots, oilskins, gloves and pocket knife. 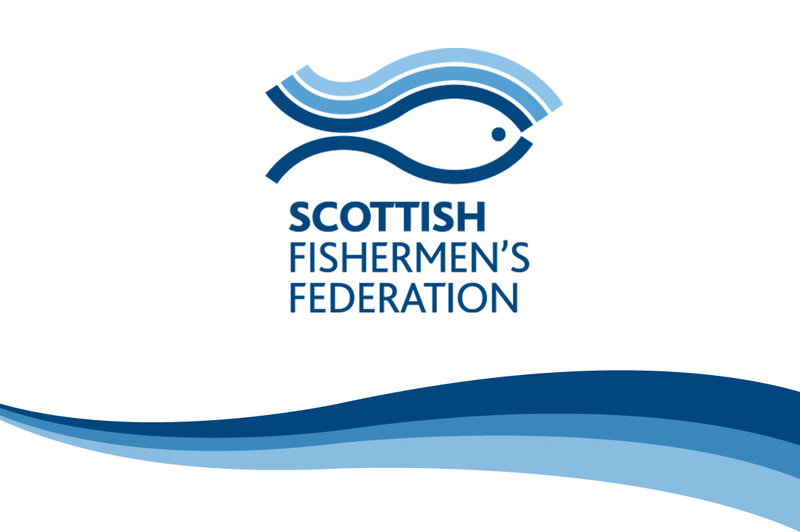 The scheme has been masterminded by the Scottish Fishermen’s Federation, which aims to secure the future of Scottish fishing by encouraging a new generation of fishermen or women to go to sea. 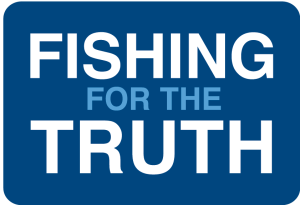 Fishing is worth around £430m to the Scottish economy and also supports a wide range of associated industries. The course is supported by Aberdeenshire Council, Peterhead Port Authority, Seafish, Skills Development Scotland and Sunderland Marine. Derek McDonald, Industry Support Executive (Rural & Maritime) from Aberdeenshire Council added, “It is wonderful to meet the students and see their enthusiasm ahead of their work placement. This is a tremendous opportunity for them and I wish them luck as they put what they have learnt into practice”. Participants who enjoy the experience and decide that fishing is their career of choice, will have the opportunity to enrol in a two year Modern Apprenticeship course leading to a qualified deckhand certification. On completion of this, those looking for further advancement can join defined career pathway training for navigation officer or marine engineering qualifications. Such qualifications are transferable and can be used for careers in other marine sectors.